Online Mobile Phones Registration System for who bring mobile phones from overseas. There is a good news for the people who are coming to Pakistan, now they don’t need to register their mobile phones at the airport. The people who bring mobile phones from overseas can register their phones directly from their home instead of making them registered at airport. Those Pakistanis who come from abroad, can now register their mobile phones while sitting at home. As per the declaration of the Pakistan Telecommunication Authority (PTA) the people come from abroad will now be able to register their mobile phone by reaching home as the authority has decided to make online mobile phone registration system. 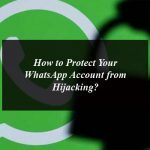 According to the sources, the PTA system will be linked with the website, after which the people who forget the registration of the phone on the airport, they will be able to register their mobile phone by reaching the home. The online system will be developed in the next few days. The PTA has set up its counters for all mobile phones registered on major enterprises. 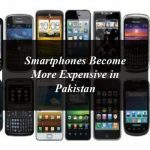 The Pakistanis from abroad can bring more than five mobile phones in the country, while the one phone is custom free and for the rest they have to pay the custom fee. On the other hand, Ministry of Information Technology has devised the way to register the un-registered mobile phones till 15th January, and if the phone is not registered after the 15th January you need to pay duty to make it under use. 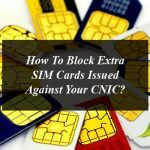 The notification has revealed that the owners with unregistered new mobile phone sets have to pay the fine to the respective offices of the FBR. After paying the tax and fine of 10 per cent on non-use mobile phone, PTA will activate the device. 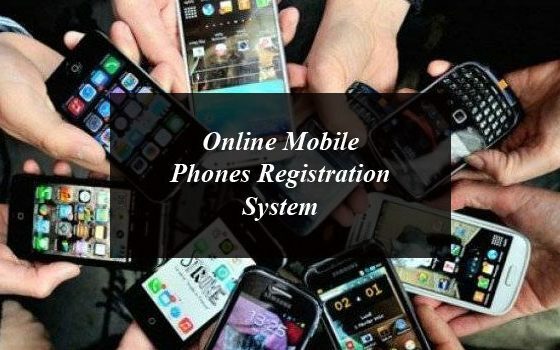 Online Mobile Phones Registration System Lets You Register Phones From Home. 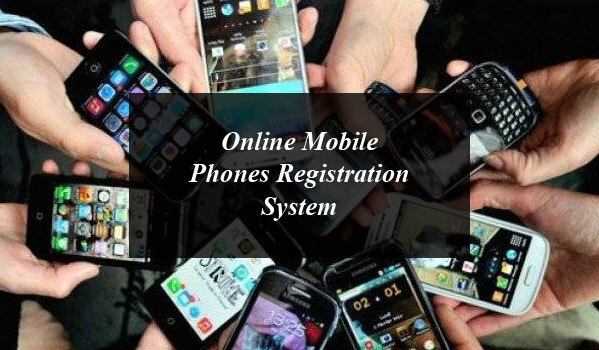 Online Mobile Phones Registration System for who bring mobile phones from overseas.